Happy Friday guys! Hope everyone’s ready for the weekend and ready for some good old skincare talk. Basically, if you have read my last skincare post ‘Beauty & the Eczema‘ then you’ll be familiar with my battle with…you guessed it…eczema. I suffer with it in the most random of places on my body and it stretched all the way up to my face at times. It wasn’t great. And I tried a lot of different products to try and relieve my face of all the itchiness and the redness and the bumps because who wants bad skin when you blog about beauty? I’m not trying to say those products mentioned in that post aren’t great products – they each worked in their own way but for some reason my eczema kept on returning. However, with the constant use of a few products I now have, what I believe, to be the best skincare routine. And low and behold my skin has never been clearer. I can’t keep track of how many times I’ve posted about this product but it truly one of the best things I will ever purchase. Long gone are the days of face wipes which would always irritate and dry out my skin – especially the eye area where eczema would target. On average I use 2 cotton wool pads with this product to take my makeup off and my face feels so bloody clean and fresh and my skin looks so revived. This is another product I can’t seem to shout enough about. By far the greatest thing about my skincare routine – I actually get excited to use it. Is that sad? In the mornings I splash my face with water and then use this to brighten up my skin and tighten it. 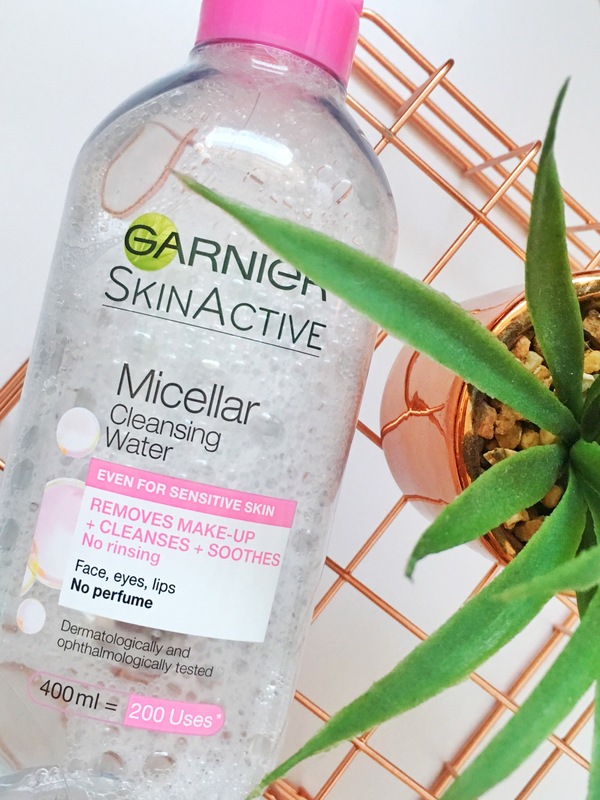 At night I use it after the micellar water and I feel confident that my skin is free of any makeup and no pores are clogged. It’s so gentle but does an amazing job of removing dead skin cells for smoother and brighter skin. That’s guaranteed! 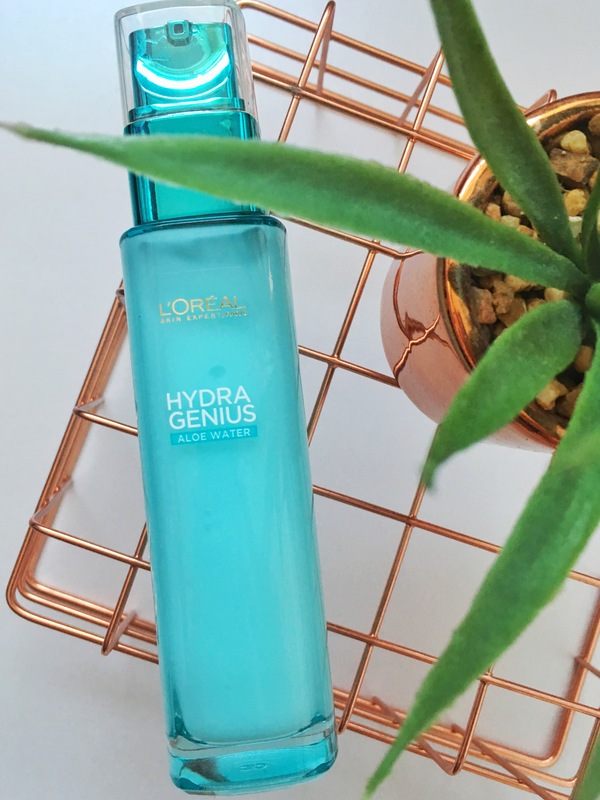 If there’s one product that’s made me go ‘wow’ this year then it’s this moisturiser. At first I had my doubts about it, it seems to be too water based and thin for it to help my dry and flaky face. Now I am literally eating my words. I love it. It smells like summer and I love that it’s so light and sinks into your skin within seconds. The aloe in it really helps soothe my skin and just leaves it so smooth and so soft. From regular use of these 3 products together, I’m finally starting to see a constant healthy glow from my skin. And I love it. This skincare item is a bit of a random one in the sense that I didn’t realise it would be as good as it is. 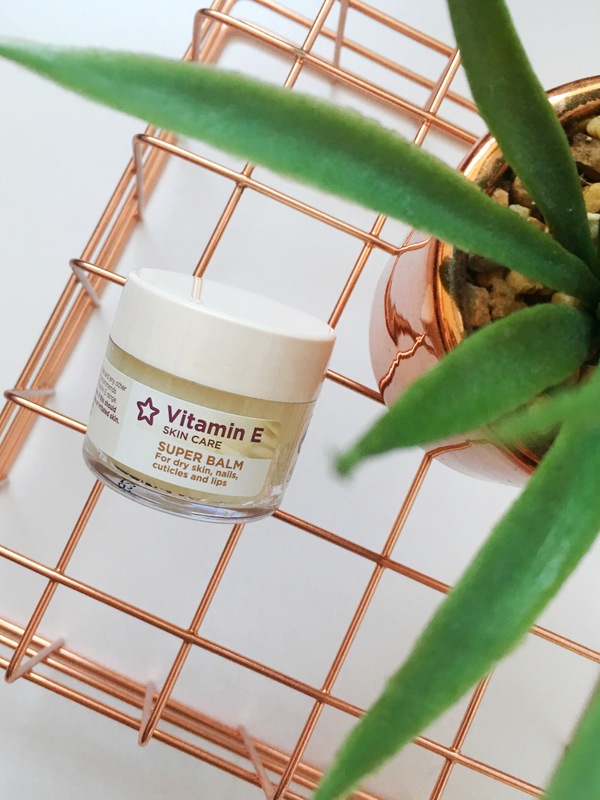 For Superdrug’s own branded skincare, I’ve been amazed at how good the quality is, especially with their Vitamin E range! 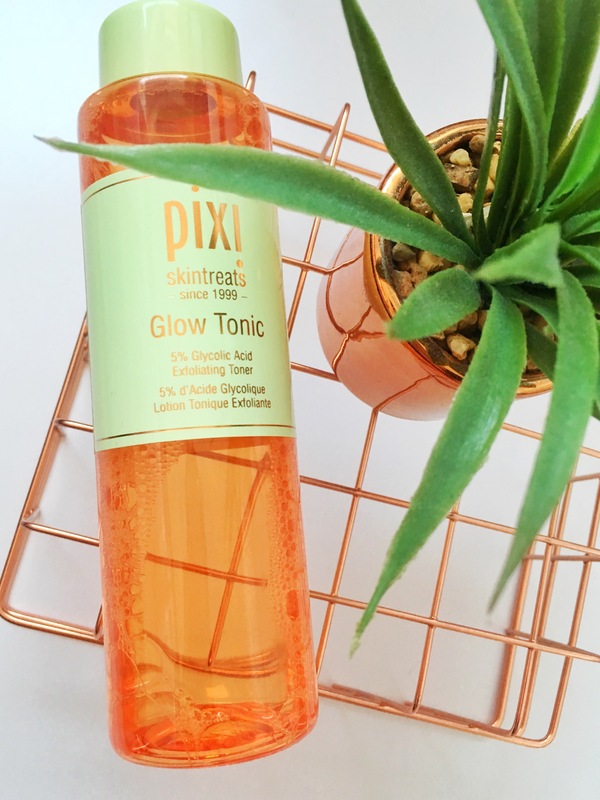 This is perfect for literally any dry skin – I use it mostly for my lips and then I do tend to use it on my cuticles because my nails are bloody awful and never get the TLC they deserve! It just tops off my skincare routine and if there are any dry spots on my face then I will just pop a thin layer of this on the problem area. And that’s it! It’s a very short, sweet and simple skincare routine but one that works amazingly for my skin.